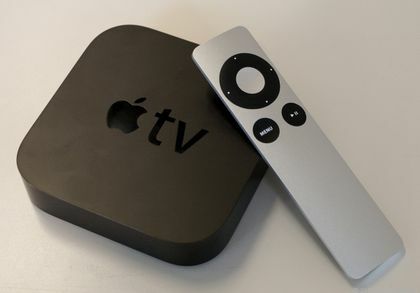 Apple’s set-top box, the Apple TV, has got its latest update which includes several new apps: The Scene, Fusion, Dailymotion, and UFC.TV. Google has also updated its YouTube app within the software update. The design of YouTube’s updated app for Apple TV is now consistent with that of the Xbox, Playstation and Roku. Alongside the new layout it now has personalized recommendations, a subscribe option, and predictive search which helps speed up the search process. Advertisements are now played before watching certain videos. The new channels should automatically be installed on Apple TV’s if it is set to automatic updates. Otherwise it can be added manually. 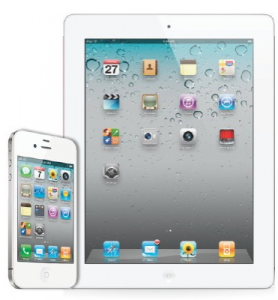 Country restrictions on the apps may be liable. 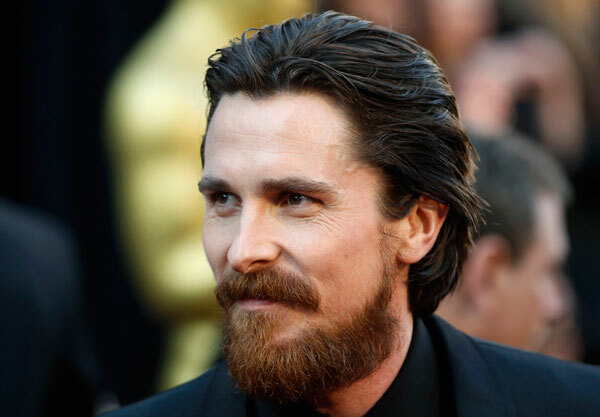 It appears as though the next big-name celebrity to attempt to portray Steve Jobs on-screen will not be Batman star Christian Bale, after the Welsh-English actor pulled out of the upcoming biopic project from Danny Boyle and Aaron Sorkin. The film, designed to be based on the official biography of the Apple co-founder/former CEO from Walter Isaacson, and separate from the independent ‘origin’ biopic starring Ashton Kutcher, will no longer star Bale after he ‘came to the conclusion’ that he was not a correct fit to play the role of Jobs. The decision now leaves producers such as Sorkin and Boyle to ponder over who they can use to fill the lead role, which has already been vacated once before, with Leonardo DiCaprio leaving in favor of taking a hiatus from acting. To address the issue, director Boyle will most likely make a last-minute change to the list of what he requires from upcoming casting meetings this week, in which Seth Rogen is strongly rumoured to be taking up the role of Jobs’ Apple co-founder Steve Wozniak, whilst Jessica Chastain is being targeted for an unspecified role on the biopic project. Looking to primarily cover Jobs’ involvement in three different ‘stressful and high-profile’ Apple product launches across the company’s history (including the launch of the first Macintosh computer in 1984 and the iPod music player in 2001), will the untitled Steve Jobs project be able to succeed despite several setbacks regarding its lead? 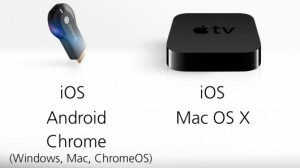 Apple TV’s attempts to make a bigger impression on the internet TV set-top box market have taken a slight hit this month, after it was reported that the American technology giants are being forced into delaying their next generation of Apple TV. 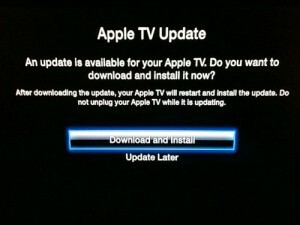 The proposed redesign of the Apple-centric connected TV sets is believed to be held up on account of ongoing ‘negotiation issues’ with partnering cable companies, a set of problems that may see their newest version kept from shelves until 2015, having originally been anticipated for a release at some point this year. Headlining issues are believed to include Comcast’s upcoming acquisition of Time Warner Cable not yet being finalised, whilst Apple’s imperfect efforts in finding other possible cable content providers for their product are also causing delays. Company CEO Tim Cook has previously made claims that his company are due to put a ‘new type of device’ on sale as of this year, though if it is merely a revised Apple TV then Apple’s dedicated followers may be left disappointed. While it may now be a while before there is a new iOS-powered content streaming box on the market to compete with its Android competitors, will the delay be enough to see it released as a stronger competitor in the industry, or will negotiations continue to falter?